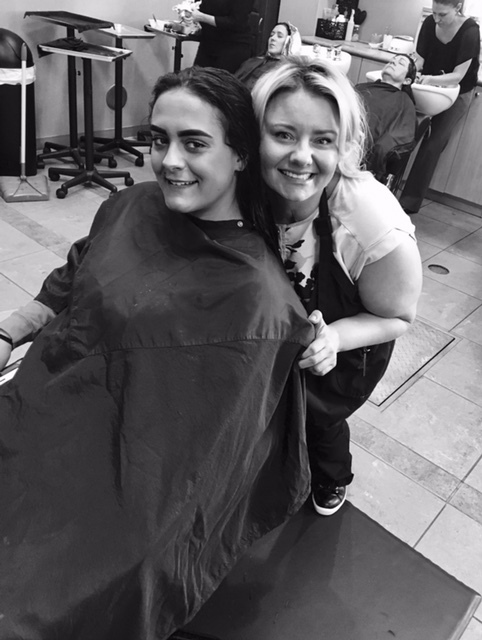 High school senior Hayden Godfrey believed that every girl should feel joy on Valentine’s Day—and he made sure it happened. With the help of personal savings, school administrators and volunteers, ABC News reported that Godfrey handed carnations to 834 girls that day. He built a food pantry in his lawn for the hungry. His town followed. Kindness is contagious. CNN shares the story of Roman Espinoza, an Army veteran from Watertown, New York, who decided to put up a miniature food pantry on his lawn. 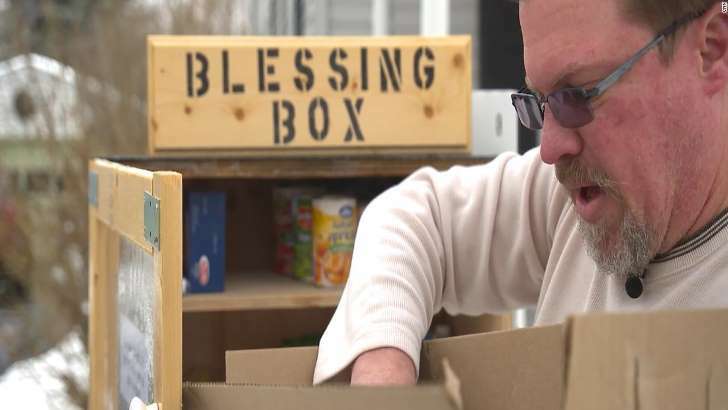 Little did he know, his town would take notice of his “blessing box”—and put up 20 more for those in need. No student should have to eat lunch alone at school, and that’s why high school senior Denis Estimon created “We Dine Together”, a student group at Boca Raton Community High School. ABC News shares the story of how this club is transforming students at school and at home. 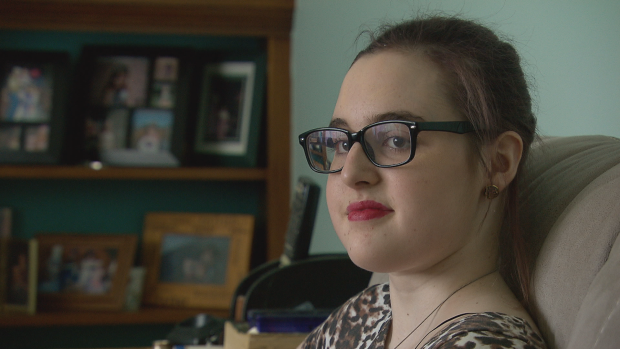 Even amidst tragedy, kindness and love can shine through—that’s the message from this story from CBC News in New Brunswick, Canada, where Becca Schofield, a teen with terminal brain cancer, started a campaign encouraging people to perform good deeds and share them on social media. Kindness inspires kindness. 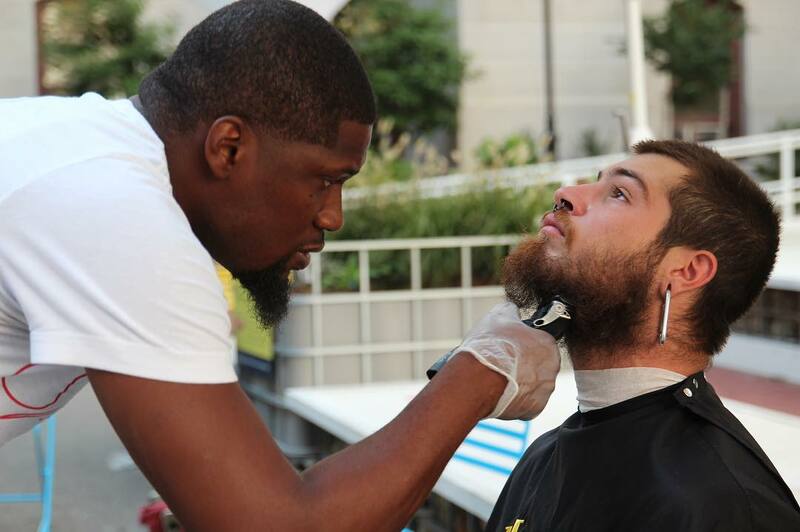 Today.com reports that when a Good Samaritan heard about how Brennan Jones was giving free haircuts to homeless people on the streets of Philadelphia, he gave him his own barbershop—no strings attached. Often times, acts of kindness go unnoticed. But every once in a while, they are not only seen, but celebrated! 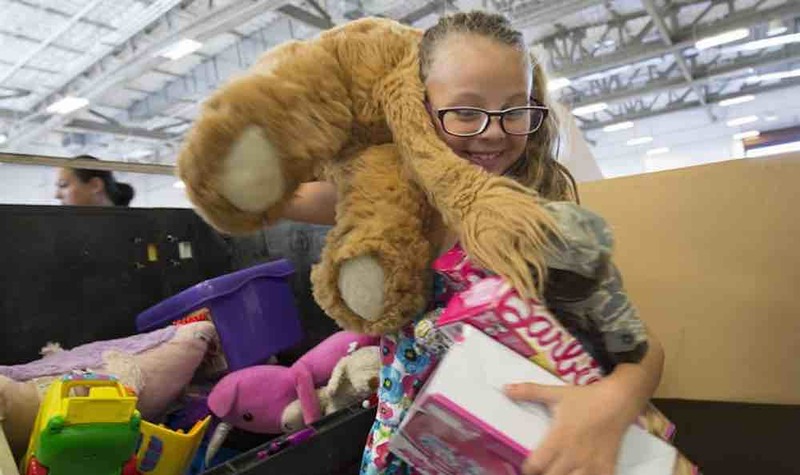 We love this story from TechSpot about 9-year-old Mikah Frye who exchanged his Xbox One for 60 blankets to give to the homeless people in his community. We hope you do, too! 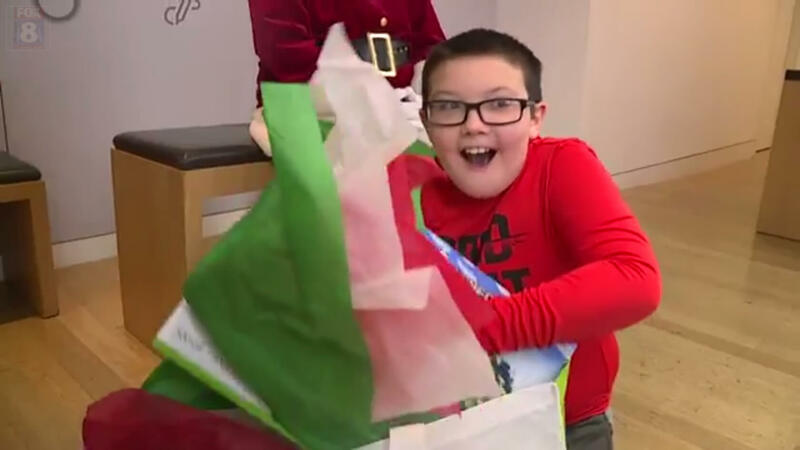 The best holiday traditions are the ones that give back—like this anonymous family who, for the last 10 years, has bought out the children’s section at Goodwill so each child in the store can take home a gift for free. We love this story from GoodNewsNetwork about how this has become a Christmas tradition for one family in Fort Collins. 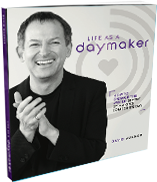 Here at Daymaker, we are obsessed with finding and sharing stories about people spreading kindness and love and making the world a better place. 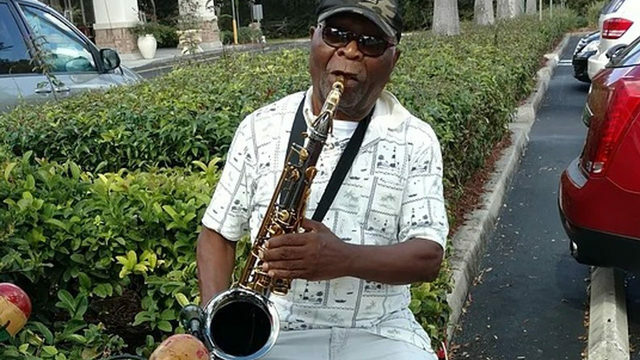 That’s why we wanted to share this one from Action News Jax about Oladepo Ogomodede, a musician in Riverview, Florida who spends his weekends playing music for shoppers in the Lake St. Charles Shopping Plaza.